Leather Seats, Bluetooth, Memory Seats, Premium Sound Package, Rear View Camera! The Explorer is the SUV that started the craze - and it’s still a contender, with a premium interior that seats seven, high-tech features, and robust mechanicals. -Car and Driver. 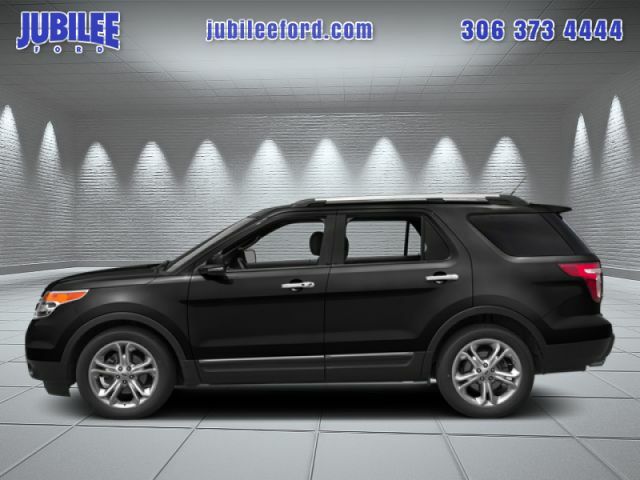 This 2013 Ford Explorer is for sale today in Saskatoon. The Ford Explorer has a long history of providing a capable, functional, spacious SUV that does not forget about comfort. Whether you enjoy the extra space and cargo capabilities of an SUV or want to take on the road less traveled, the Explorer will fit your lifestyle. If you're tackling the pavement in the city or dirt roads around the campground, the Explorer is up for anything. It's black in colour. It has an automatic transmission and is powered by a 3.5L V6 24V MPFI DOHC engine. 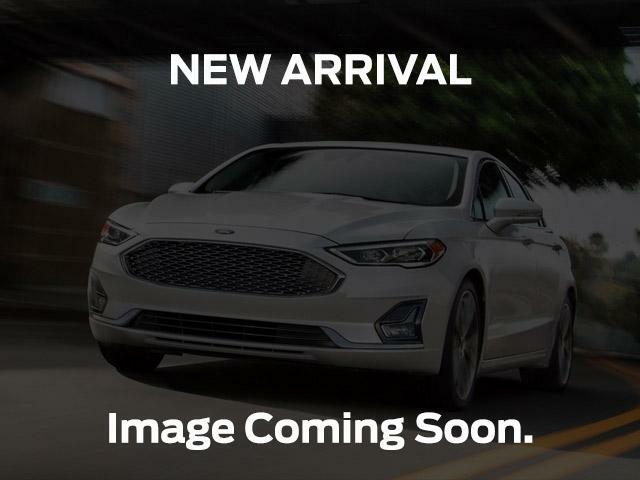 This vehicle has been upgraded with the following features: Leather Seats, Bluetooth, Memory Seats, Premium Sound Package, Rear View Camera, Remote Start. It may have some remaining factory warranty, please check with dealer for details. Our Explorer's trim level is Limited. The Limited trim pushes the versatile Explorer into luxury territory. It comes generously appointed with leather seats which are heated in front, a memory driver's seat, remote start, the SYNC infotianment system with Bluetooth, SiriusXM, and Sony 12-speaker premium audio, power-adjustable memory pedals, a power liftgate, a rear view camer, HID headlights, and much more. To view the original window sticker for this vehicle view this http://www.windowsticker.forddirect.com/windowsticker.pdf?vin=1FM5K8F81DGA90117.